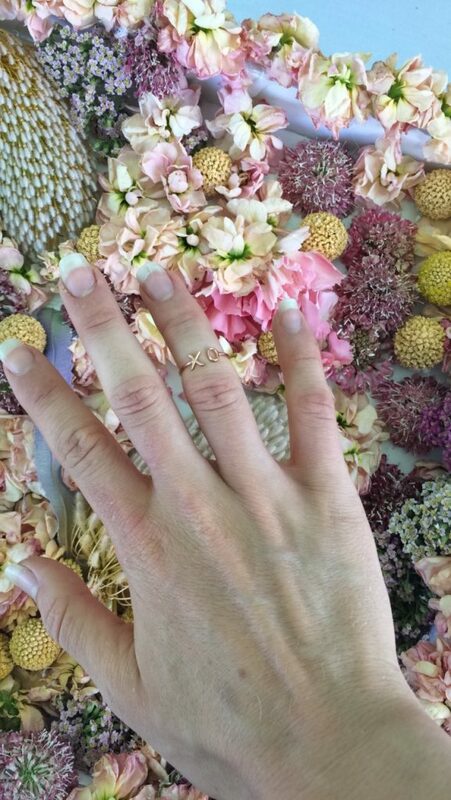 Home » Blog » Weekend Recap: Weddings, Photoshoot, Conference, Oh My! Oh Monday, it’s good to see you. Does anyone else love the arrival of Mondays? I am sure for most, Monday is the dreaded day of the week, but I look at it like a fresh start; a chance to get back into the routine with work, health, etc. It’s a constant, especially if you have had a busy weekend. This week I am loving the arrival of Monday, since our weekend was quite full, fun, but full. It’s been a while since we’ve done a recap of some of the events we have been doing, so without further ado. What did we do this weekend? Over this past weekend, we had quite a few things going on. We are in the full swing of wedding season, so of course, we had some weddings this weekend (two on Sunday to be exact), but let’s start with Friday. On Friday, I ventured up to L.A. for a conference to take place on Saturday. 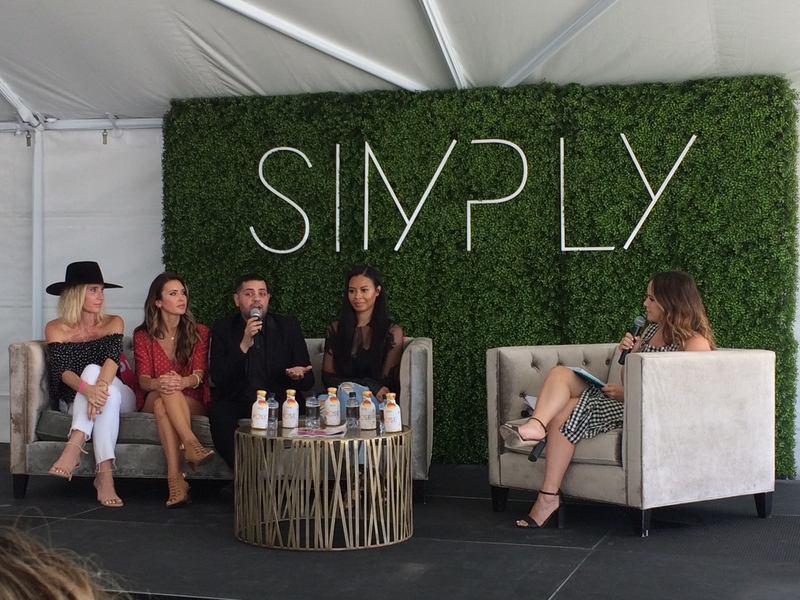 Has anyone heard of the Simply LA conference? If you haven’t, it is a Fashion and Beauty Conference that focuses primarily on helping influencers, bloggers, and brands build their businesses. There are panels and breakout sessions on a variety of topics, from building your business from the ground up, to SEO, to social media tips and tricks. The speakers themselves are pretty much famous in the fashion and beauty world, we are talking Amber Farr of Flynn Skye (@flynneskye), The Skinny Confidential (@theskinnyconfidential), Julie Solomon (@julssolomon), the list goes on and on. 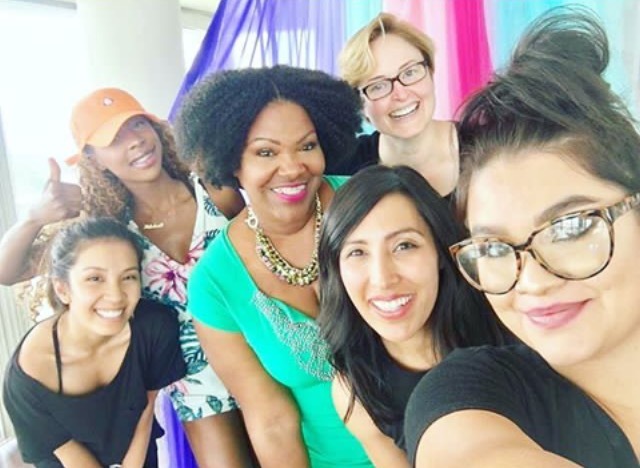 Such a powerhouse group of women (and men, sorry Michael Costello and Daniel Musto), that it was impossible not to learn something. Aside from the panels and breakout sessions, there was a variety of pop up shops at the conference. Rebbl kept us energized with bottle cold brew and matcha lattes, Cool Haus gave us ice cream sandwiches, we could get flower crowns from Cake and Punch, the list goes on and on. I picked up some badass sunglasses from Perverse and a cute ‘xo’ ring that fits perfectly with our brand courtesy of Starling. It was definitely a full day, but so worth taking the time to break from the norm and try a new networking outlet. Plus, I left with what must have been a 10lb bag of swag items, courtesy of SIMPLY. Probably planning a giveaway soon, so stay tuned for that! 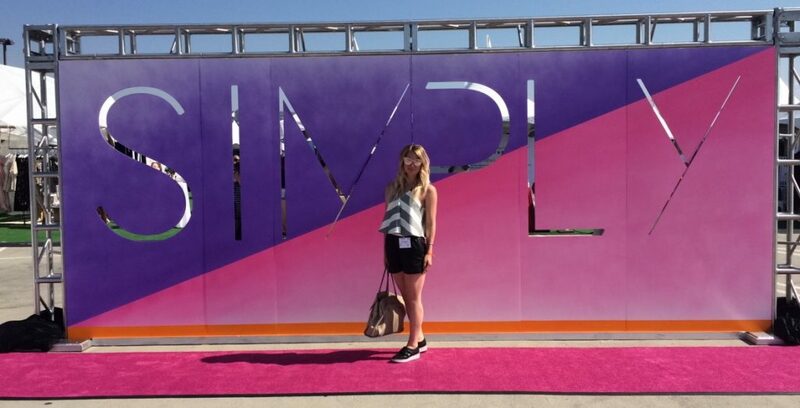 So I went to the Simply LA conference on the Saturday, but you know what else we had on Saturday? A photoshoot, specifically a brand photoshoot for Sheer Bliss Designs by Eboness with Jennifer Kelley (JennKL photography) It was a shoot for her business, including lifestyle shots, work shots, and branding shots. I have only seen some of the behind the scenes shots so far, but cannot wait to see the final product. 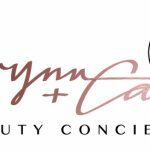 I will of course be sharing those on our social media, so if you aren’t already following, do so (Elwynn + Cass, LLC). We had two weddings on Sunday. Yep, we were double booked. Thankfully though, being a beauty concierge service, we work with so many artists, that having multiple events is never an issue. 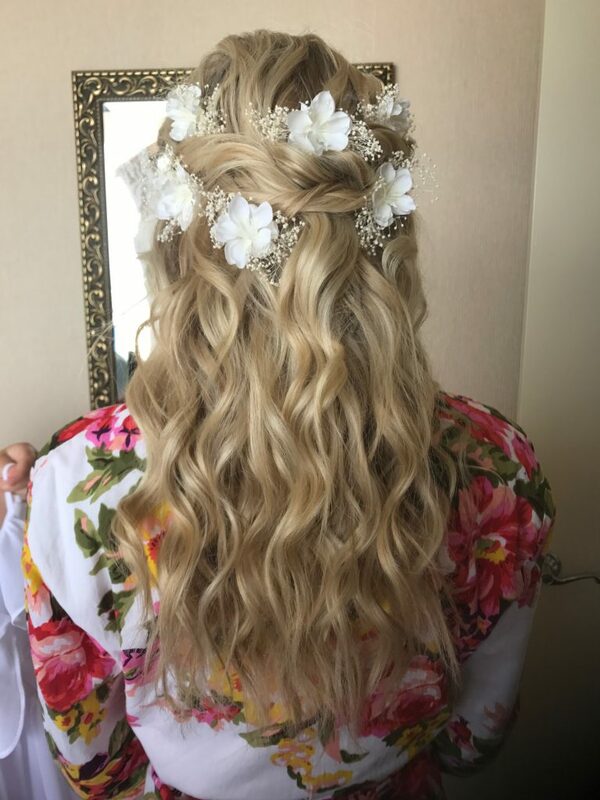 Back to the weddings, the first wedding was at The Catamaran and the bride went for a beachy look with soft waves, and flowers weaved through a braid at her crown. She was an absolute gem and her party was too, having a blast from start to finish. The second wedding took place at Twin Oaks Estate. For anyone who hasn’t been to Twin Oaks Estate, you need to go, it is beyond beautiful. A secret garden amongst the hustle and bustle of life. 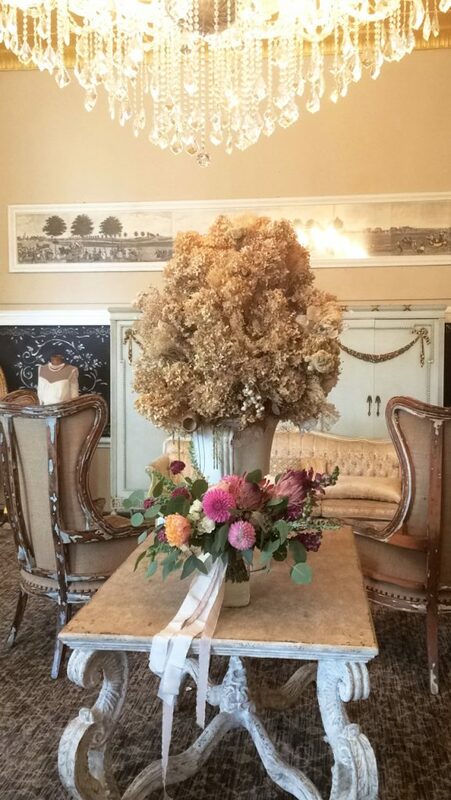 The estate was built in 1891, so it is truly vintage and you can tell by the bridal suite. Antiqued details that are irreplaceable. 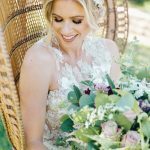 The bride for this wedding was mixing modern with rustic, so this venue was perfect. Given that the bridal suite is so special, the estate doesn’t really like hot tools to be used in the room, so we brought our mobile beauty lounge to glam all the ladies up. Plus it was hot, so the A/C was a lifesaver. Don’t need the ladies sweating off their makeup before the wedding even starts. Everything was smooth, seamless, and the ladies were stunning. Now we impatiently wait for the photos. We have a few events that we would love to see you there! More details are on our social media, so let us know if you will be joining us. This conference sounds like fun. It’s as instrumental and fun when you are surrounded by empowering and likeminded creatives. Mondays are my favorite, too! Also, so is that Sunday wedding hair!! SO PRETTY!! Looks like you guys are busy busy busy!!! Keep up the great work! OMG looks like you guys had a blast! How was the Simply conference? I saw Jasmin Start was there and really wanted to go but didn’t make it. It was so good! Lots of amazing speakers and great takeaways. I have now started getting into podcasts as a result and love them! Whhhoooo busy lady!!! Live it all. You are a GO Getter! Love Twin Oaks! That brides hair?! Perfection! Thank you!! Twin Oaks is gorgeous! Never knew about it before, and will have to go back. I am dying to go to a blogging conference! So awesome! Also, love the flowers in the bride’s hair. It looks angelic. Thank you! Yes the conference was well worth it, lots of great speakers and takeaways! That wedding hair is amazing!! I love the flowers and the waves. And that conference sounds awesome. Girl, you had like the BEST weekend! Loved your recap.